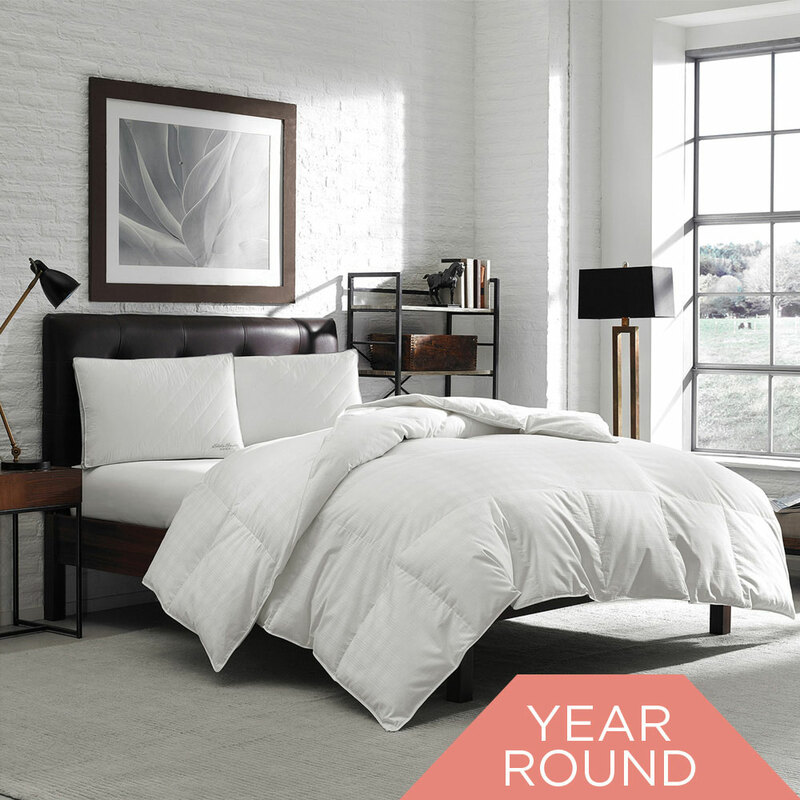 Do you own a California King bed? Like a lot of Cal King owners, it can be confusing to know what comforter size you need for a proper fit. A typical king mattress measures 78 x 80 inches. 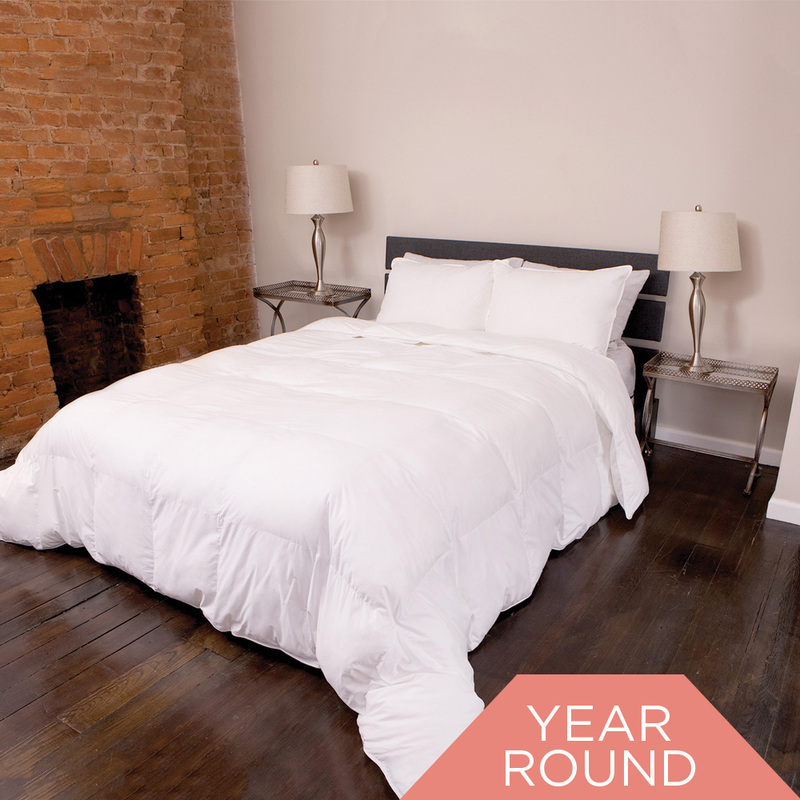 A Cal King mattress measures 72 x 84 inches, meaning you need a longer comforter in order to avoid cold toes. 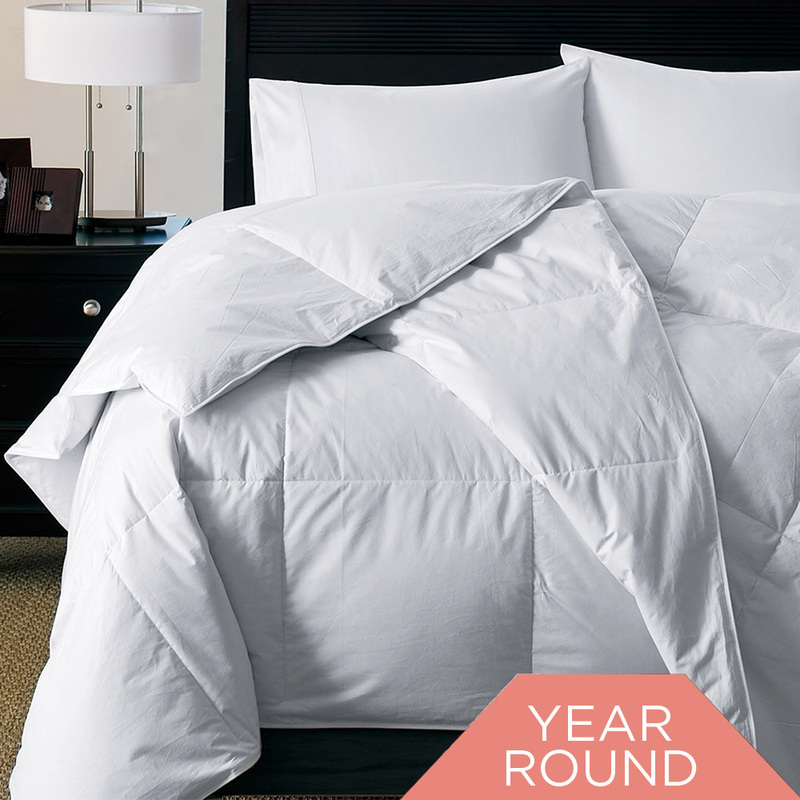 We suggest purchasing an oversized king comforter. 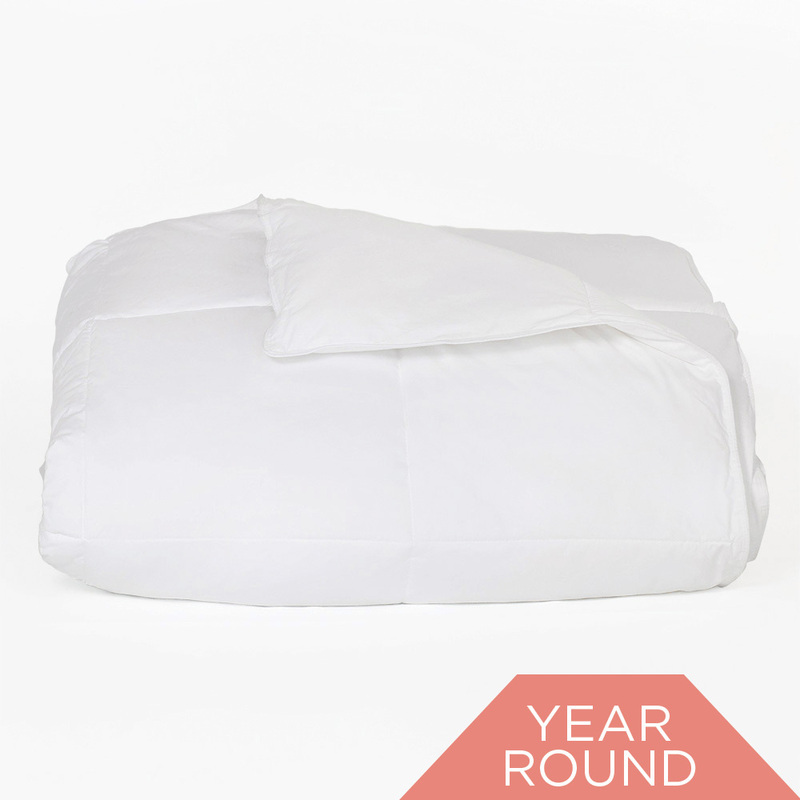 Typically, oversized king comforters measure between 106 x 96 to 108 x 98 inches.